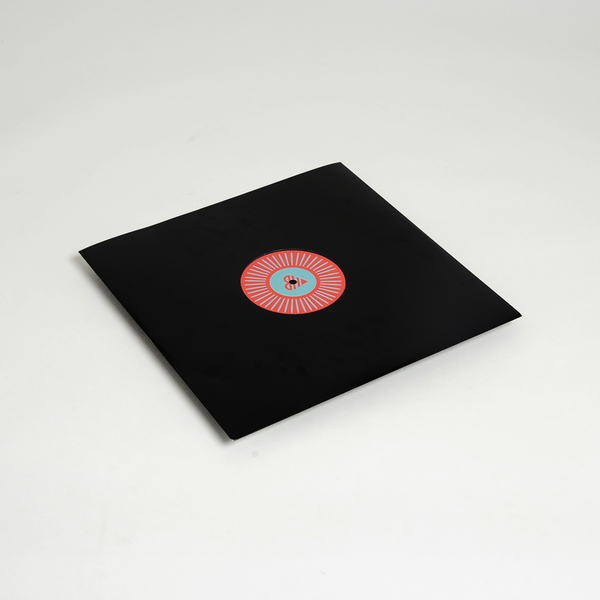 Contemporary artists sample and rework legendary field recordings made by Hugh Tracey in Malawi in mid 20th century. 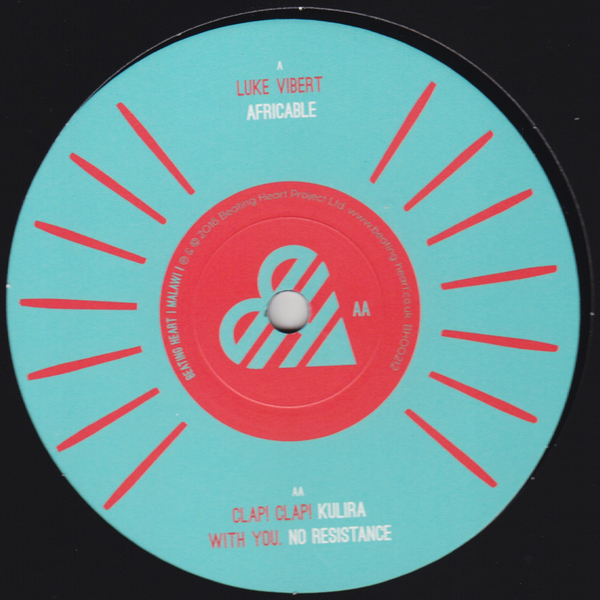 Luke Vibert steps in with a loose, swinging and skewed sort of tribal groove with Africable; Clap! Clap! 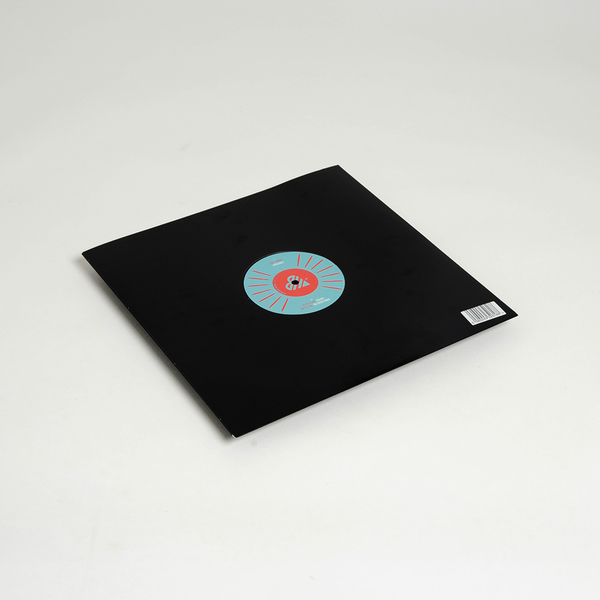 riffssloshing wooden drums into footworking patterns and jolly chants in Kulira, and Dave “Switch” Taylor’s With You project turn out the slow, trampling drums of No Resistance.